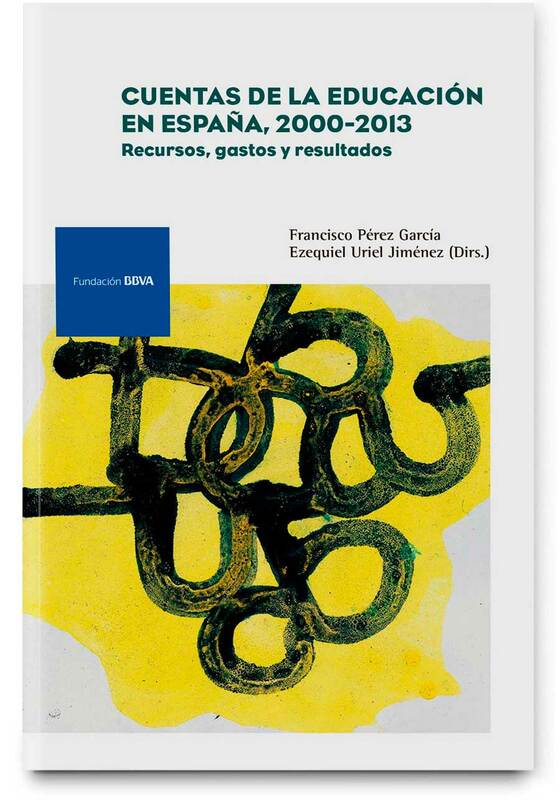 This monograph portrays Spain’s education system since the beginning of the century and helps to answer important questions such as how much is spent in Spain on education; which has been its evolution in financing or how the crisis has affected public, private and household investment in this area. Another important issue dealt with is the efficiency and equity of education spending. The monograph also gives a series of recommendations to improve the education system.